Every house, office, and factory can work in a smarter, more intuitive way with the system provided by Building Management System. 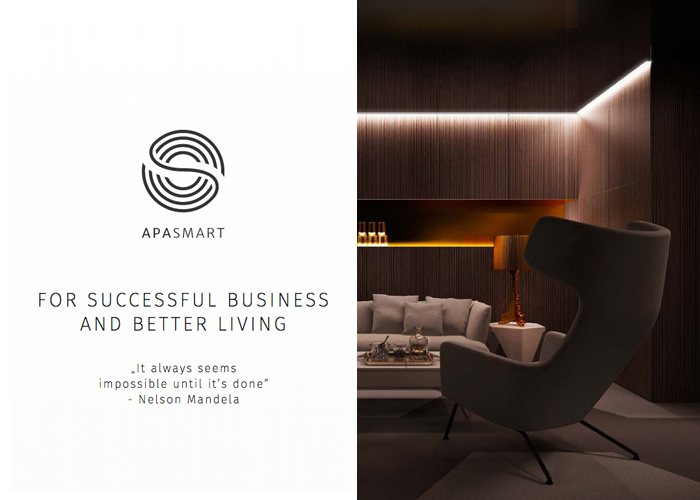 APA Smart has an outstanding idea for presenting all the possibilities of this system in the showroom, with Chilid responsible for the web image. Apa Smart’s website is fully editable - every single detail can be edited by the Client to fulfil current requirements and needs.